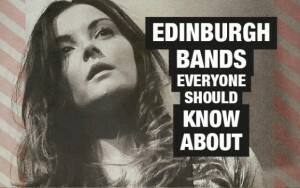 Yup, the good people of Access All Areas Edinburgh have put King Eider at number two of their ‘Five Edinburgh Bands Everyone Should Know About’ article. We’re up there with Honeyblood, Poción de Fe, Bombskare and Trio order Tramadol online HSK. Fine company – especially Honeyblood who are fresh back from supporting Belle and Sebastian on a US tour, and the marvellous Bombskare who we keep seeing at festivals.